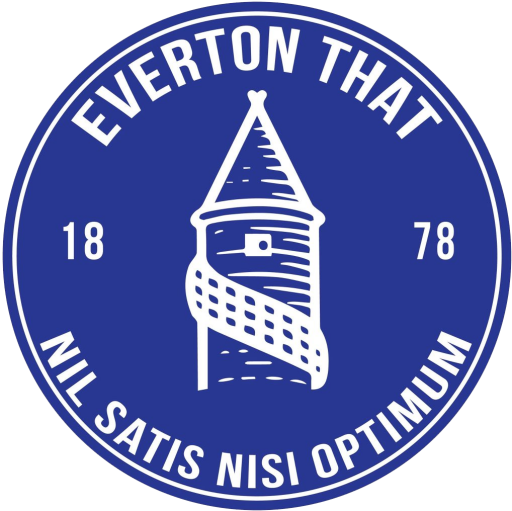 Romelu Lukaku was inevitably sold by Everton earier in the current transfer window, the search goes on to replace his goals. So, we took a look at some options that may be on Ronald Koeman’s shortlist. Asked if Evertonians would miss Lukaku and the answer would be a resounding no. Asked, however, if they’d miss the Belgian’s goals and it’d be pretty tough to dismiss the notion. The man himself wasn’t Everton, the way he was, the self centred attitude has never been accepted by the fans and the heirachy at the club and the strikers constant barrage of sladerous comments whilst on international duty might ultimately explain the reason for the cold shoulder. Everton now need to replace his 20 plus goals a season with a new, exciting talent. Whilst the Gylfi Sigurdsson fiasco rattles on, we hope Steve Walsh and co can wrap up a center forward a lot quicker. Clearly good enough to top this shortlist. A proven talent in a European league and the pedigree of leading the line for a European giant, in terms of youth products, in Ajax. It’s no easy gig, Ajax fans expect a certain kind of talent, they aren’t interested in flashy, skillful wingers. They would much prefer to see a dynamic attacker with ball control, distribution ability and whole rarely misses given the opportunity. Dolberg will indefinitely cost more than his former teammate Davy Klaassen did, meaning prizing the Danish youngster away from the Amsterdam arena may well prove to be battle if Everton continue to try to undercut clubs evaluations of their players. The Dane is one for future years, but having witnessed him play on numerous occasions for Ajax last season it would be fair to say he could easily take to a starting role in the Premier league as he comes. 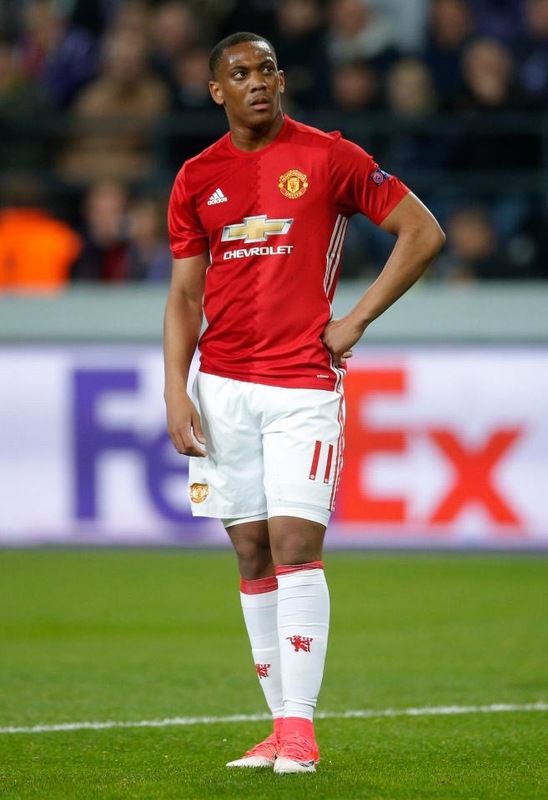 With Lukaku coming in and Jose Mourinho showing no signs of interest in the Frenchman, Martial finds himself at a cross roads. Man.utd paid £40mil for the striker just 3 seasons ago, but since then only former United boss Luis Van Gaal has put faith in the French international. Martial has the ability, nobody can deny it, scores in big games, scores when it matters and more importantly looks like he has a desire to prove people wrong. The media laughed at Manchester United’s initial sign of Martial, pointing out £40mil may well have been excessive, but since then the striker has laughed back. Scoring against us infatically in the Semi final at Wembley highlighted his ability on the biggest stage. A stumbling block in this deal could be Martial’s buyout clause (reported to be around £50mil) but since we’ve provided United with the striker they desired at a set price and the obvious fact Mourinho doesn’t look to have him in his teams plans, this could be a deal that works for all if an agreement could be made. Hear us out! This situation he has found himself in at Chelsea is very messy. Conte has told Costa he is welcome to leave the club as he is no longer part of the Italian’s plans. Yet, the Chelsea board seem to be pretty miffed with their managers decision to push Costa out of the door and haven’t allowed any bids for the Spanish international. Finally, Diego Costa himself has openly admitted his heart isn’t at Chelsea and a move to China (before clubs were restricted by new rulings and some clubs failed to pay their players) or Atletico Madrid was strongly reported. Since it’s going to be a straight up ‘no go’ in terms of bringing Costa in permanently, the Chelsea board maybe forced into allowing their former star man to be ushed out on loan until they clear relations up with their manager. It clearly is an issue that is effecting Conte, the team and the club and finding a temporary home for want away forward is clearly the best outcome for all, until a permanent move is more appropriate. 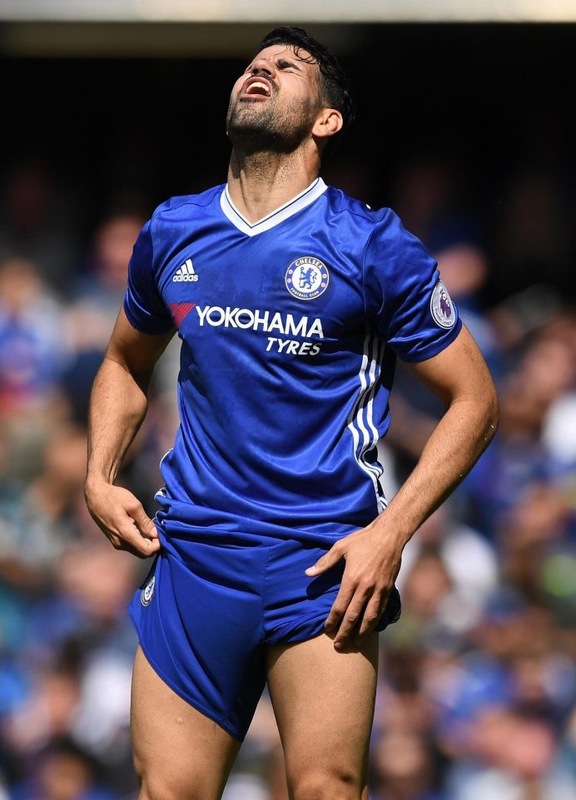 Costa brings his temperamental attitude with him, but his abundance of ability will undoubtedly buy us time until such a permanent replacement becomes available. He will most definitely score the 20+ we desire and a wage bill is no longer an issue. Wether or not he is a Ronald Koeman kind of player is yet to be seen, but this could be one of those outside last minute options/deals if all else fails.